Newly refurbished and open for business ! 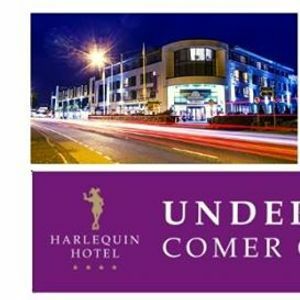 If style is your thing then indulge yourself in The Harlequin Hotel, Castlebar city centre in the heart of Mayo. 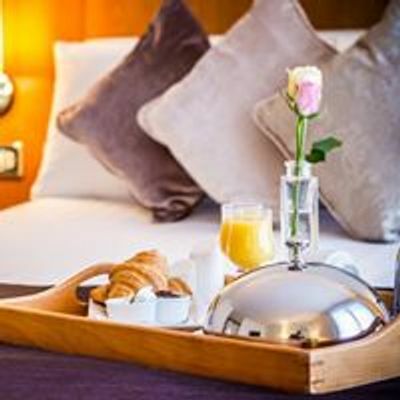 The hotel offers a blend of fashion, function, form and service that adds up to a new genre of luxury.